Have you seen the S1 Series from Safety 1st? 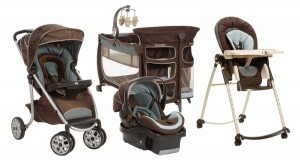 It’s exclusive to Babies R Us and if you are an expecting Mom or new Mom, you will not want to miss this line of fabulous looking and functional baby products. S1 from Safety 1st is available exclusively at Babies “R” Us.